Now that the dust has settled and GTA V finally saw a PC release on April 14, PC gamers can get their mitts on Rockstar’s fabled game and enjoy what is undoubtedly one of the best video games of recent memory. Of course, this is a game that most console gamers have already played to death, given that the game is one of the best-selling video games ever, with a whopping 45 million copies having flown off the shelves to date. But one question begs an answer, and that is why did Rockstar take so long to release a PC version? This is a game that originally saw the light of day on last-gen consoles on September 13, 2013, after all. A remastered edition was released in late 2014 for the Xbox One and PS4, and only then did Rockstar saw fit to release a PC version, and only after numerous delays (it was originally scheduled for a fall 2014 release). In an interview with gaming website GameSpot, Rockstar claimed that the delay was mainly due to polishing, and that the PC version would be the “ultimate version of an amazing game”. None of these reasons are really convincing, given that many high profile games such as Mortal Kombat X and The Witcher 3 are released simultaneously on consoles and PC these days. Those two are games that make use of cutting edge new gen technologies, and their developers have no trouble delivering a PC version on the same day as the console versions. And like the PC version of the previous game in the franchise, GTA V for PC is having technical issues on launch day, with many users being unable to even launch the game and gaming websites posting lists of solutions to fix the game’s issues until Rockstar release a patch. And the fact that the game is having a problem-ridden launch despite the PC version being released over one year and a half after the original console versions clearly points out that the PC version of the game is not a priority for Rockstar. 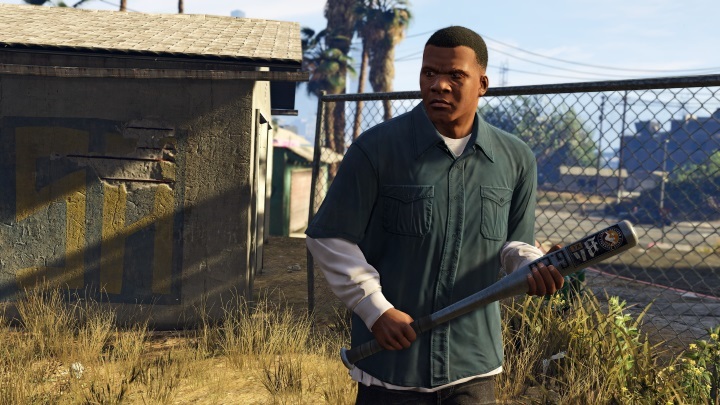 Because despite its PC roots, the Grand Theft Auto series is a console series nowadays, and it is clear that the PC versions of these games are little more than an afterthought. A lot has been made of the fact that the game supports 4K (2160p) resolution, allowing PC gamers to enjoy the kind of visuals that console players can only dream of. But this 4K mode is little more than a gimmick, because only a very small percentage of PC users have rigs powerful enough and the 4K monitor necessary to run the game at that resolution. Most PC users, as a matter of fact, will be playing the game at 1080p or even less, and won’t be enjoying much better graphics than console users. And it can be argued that the real reason behind Rockstar’s delay of GTA V for PC has more to do with protecting their intellectual property. While PC piracy is not the big issue it was in the past, thanks to the success of digital distribution services like Steam, it definitely still is a problem. Perhaps Rockstar thought that releasing a PC version concurrently with the console editions would have hurt sales of the game, since a percentage of users would play a pirated PC version instead of buying the game for console. So one has to wonder then, why does a PC version of GTA V exist at all? After all, the game has already sold 45 million copies and has gotten more rave reviews than almost any other game out there, so anyone who is a fan of the series or even had the slightest interest in playing the game, already did. 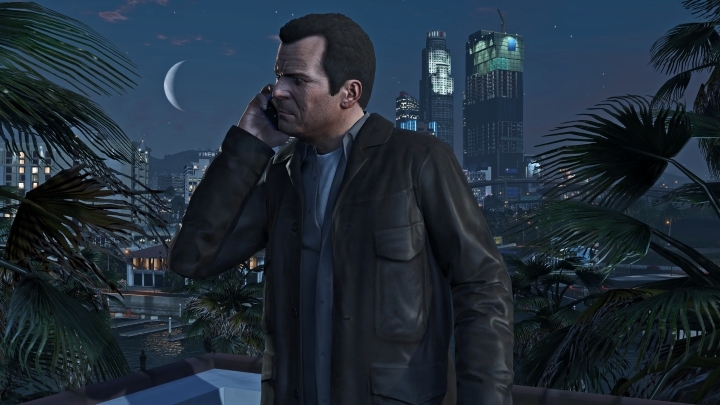 Releasing the game on PC does allow Rockstar to sell a few extra copies of the game, though, and have the game available for the gaming platform with the greatest number of users, namely the PC. And there is another tangible benefit to releasing a PC version, and that is that the dedicated PC modding community will be releasing user modifications (mod for short) for the game for a very long time, keeping interest in it alive at least until the next instalment of the series is released. But delaying the PC versions of their games is akin to Rockstar treating PC gamers like second-class citizens, especially when those PC gamers encounter all sorts of issues on launch day. But still, there is no doubt that GTA V is a marvellous game, and PC exclusive additions such as 4K support and the Rockstar Editor will undoubtedly make the game a great experience for those PC users that have been waiting so long to play this game. But it would be great if the next GTA was released simultaneously on PC and consoles, given that the PC is many users gaming platform of choice these days.